A new Executive Condominium site was released under the Government Land Sales Programme (GLS) by HDB as the sales agent on 29th June 2016. The tender was closed on the 23rd of August 2016 attracting an overwhelming response from 16 developers. 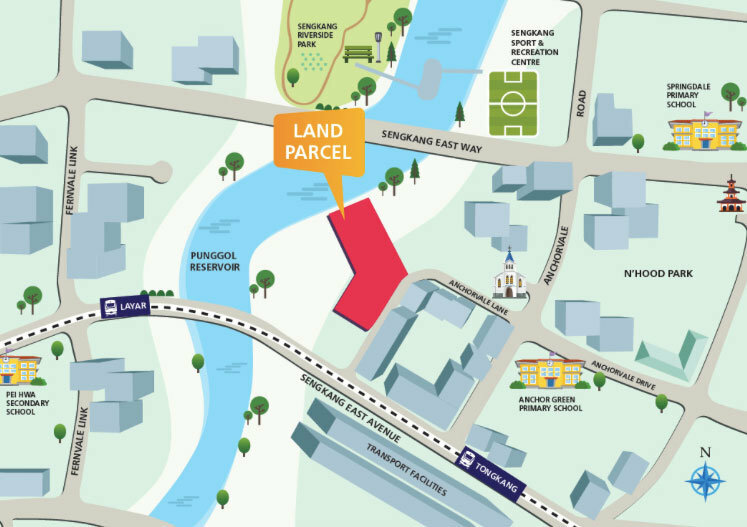 An Executive Condominium site at Yio Chu Kang Road was released for sale via Government Land Sales (GLS) in December 2015. It was only 50 years ago when Jurong was swampland, before being transformed into the manufacturing catalyst that drove Singapore forward. Now, Heng Swee Keat, the Finance Minister has announced the next stage in the district’s development, declaring the formation of “an industrial park of the future”: the Jurong Innovation District (JID), comprising of “an open and innovative urban development” in the Jurong Lake District. A total of 994 HDB units from Block 513 to Block 520 West Coast Road will be undergoing the Selective En bloc Redevelopment Scheme (SERS). The west coast residents will be given the option to shift to the new HDB developments at Clementi Avenue 1 and West Coast Link. 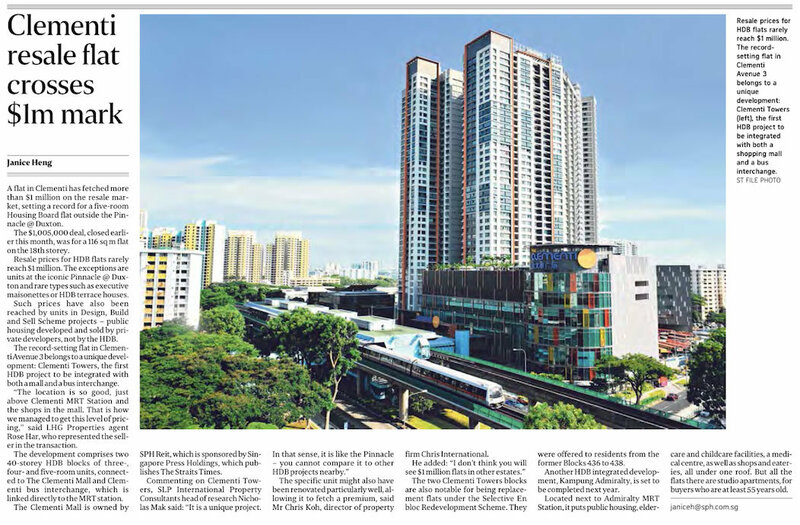 The unit mix for both developments will range from two-room Flexi (45 square metres) to Three-Generation (3Gen) flats (115 square metres) and are estimated to be completed in 2022.. 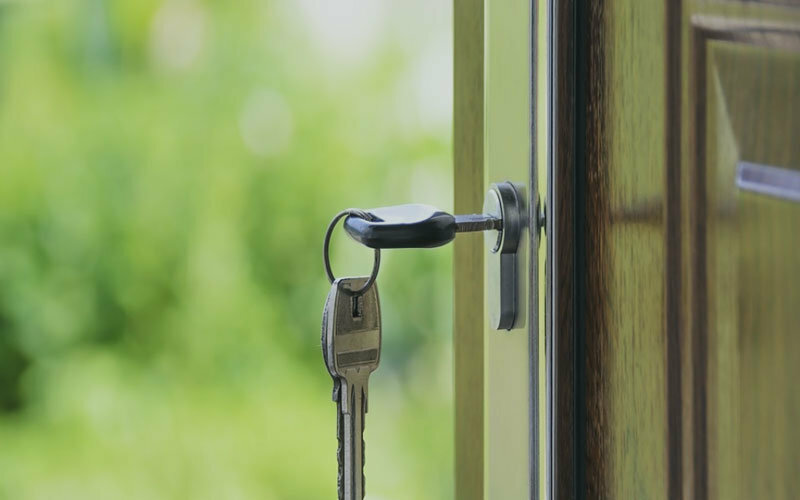 There is a new player on the Singapore housing landscape, one that has always been there but in recent months has started to become more and more evident. The mortgagee and auction sale. So exactly what are these, how many properties are actually being sold this way, and why are they on the rise?